Enilda Romero-Hall (http://www.enildaromero.net) is an Assistant Professor of Instructional Design & Technology in the Department of Education at The University of Tampa. In her research, Dr. Romero-Hall is currently exploring different topics in the instructional design and technology field related to web- and computer-based instruction and learning. Her research interests include: multimedia instruction, human-computer interaction, social media, and distance/online education. Dr. Romero-Hall obtained her Ph.D. in Education with a concentration in Instructional Design & Technology from Old Dominion University. As part of her doctoral studies, Dr. Romero-Hall completed a Certificate in Modeling & Simulation in Education and Training. 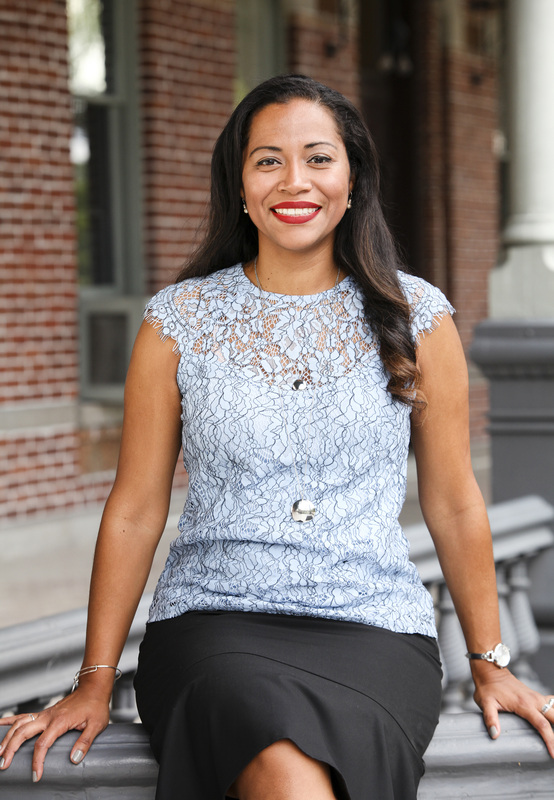 For her effort during her studies at Old Dominion University, Dr. Romero-Hall was awarded the Link Foundation Advanced Simulation and Training Fellowship and the Darden College of Education Dissertation Fellowship. Dr. Romero-Hall obtained her M.S. in Instructional Design & Technology from Emporia State University. During her studies at Emporia State University she held a graduate teaching assistantship position with the Instructional Design & Technology Department.